Jamie here! I love making birthday cakes – and my kids never run out of crazy ideas for what they want on theirs! While they’re not always professional-looking, they’re fun and special – and they remember every one! 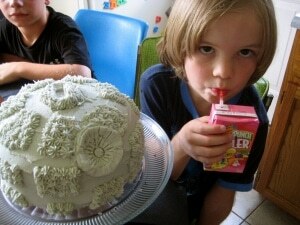 If you have a little one that reeeeally wants a Star Wars Cake – then may the force be with you at birthday time. There isn’t much in the world of Star Wars that is easy to bake into a cake – in fact – the light saber cake above looks a whole lot more like light daggers – but hey, it was at least recognizable, which is more than you can say for my attempt at a “Death Star Cake”. My second oldest proclaimed that this one looked like “A white sea-urchin with a dent in the side”. Can I help it if I can’t make grey icing to save my life? 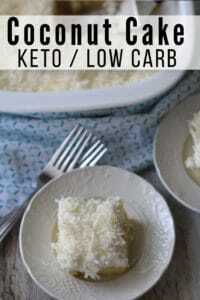 Or make a spherical cake? This Star Wars Lightsaber Cake was for my son Thatcher’s birthday a few years back – and I thought I’d pull it out of the archives to share! 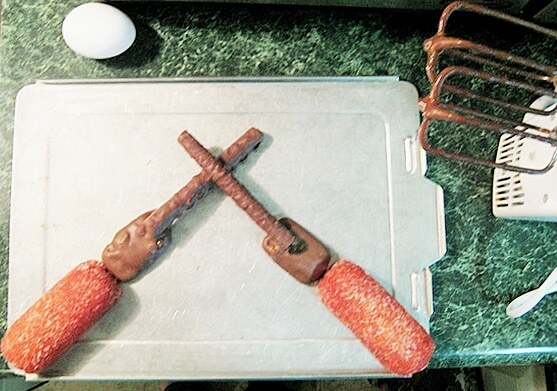 Third: Piece together your lightsabers on top the frosted sheet cake and cross them at the tips. 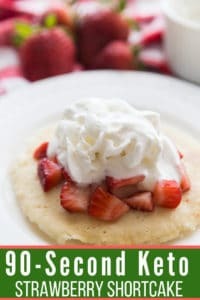 Cover them by piping frosting onto them. (Grey/black for the handles and blue/red for the light) I had some trouble making grey again, apparently this is a serious flaw of mine. 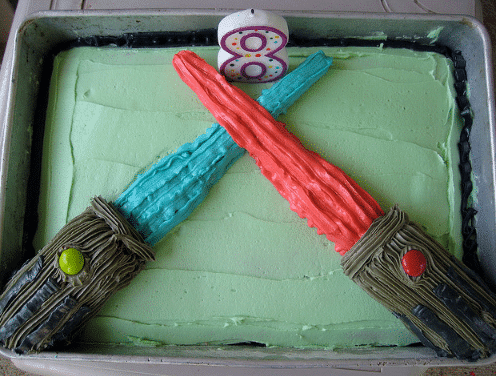 Last: You’ll need to build out from your candy base to sort of shape the lightsabers – so you may need to pipe a few layers of frosting until it looks just how you want. In the end – you can either line candles along the edges of the lightsabers or just place a number candle at the crux of the two! And don’t miss Kasey’s awesome tutorial on How To Make a Star Wars Cake – she got super creative with a cookie cake and her son’s new set. It’s PERFECT for the cute but easy birthday planner!